I can't believe that Father's Day is almost here! I know it's super cliche', but this year is really flying by! 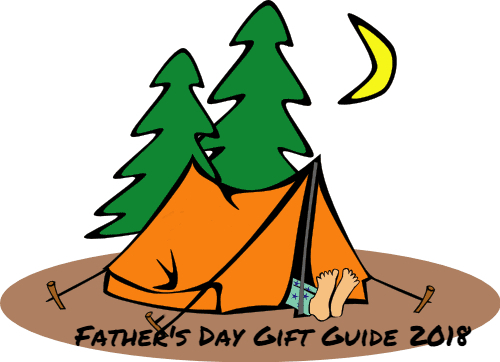 I am so excited to share some great Father's Day gifts with you guys this year. I know that buying gifts for dads is usually, at least for me, pretty difficult, so I am really pumped to have some new and fresh ideas. Ok, so I don't know about you guys, but I love, love, LOVE subscription boxes! I am always looking for new ones, and I really feel like they are a great way to just make our busy lives a bit easier. I love having really cool things just delivered to my door, without having to go shopping, or put a whole bunch of stuff together. 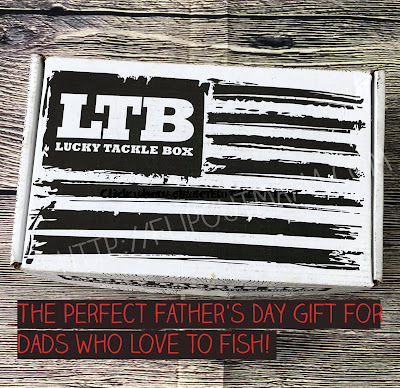 This newest subscription box I just found is for dads who love to fish, and I love it so much! It really does make the perfect gift for the guy you just don't know what to buy for! 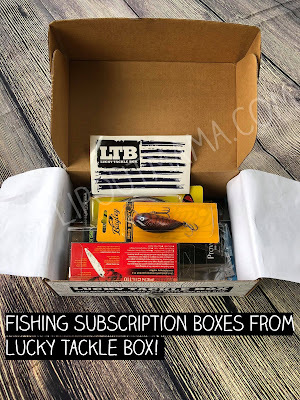 Lucky Tackle Box is the subscription box for men who love to fish! It's so simple and easy, just one low monthly fee, and every month, some of the best fishing tackle, lures, bait, hooks and more are sent directly to your door! 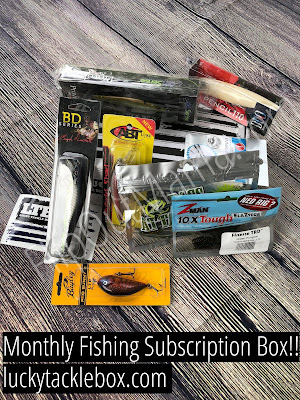 If you have a guy who is super into fishing and is always looking for cool new gear, this is definitely the subscription box you need! The great part is that shipping is free and there are any contracts. This means if you change your mind at any time, you can cancel and there is no problem. There are several different subscription boxes to choose from. The most common and most popular box is the XL box, and this is the one that we received to sample. It was amazing! The XL box comes with approximately $40 worth of product, and you can choose either a Bass XL box, a Walleye XL box, a Fly XL box, a Saltwater XL box or a Multi-species XL box, depending on what kind of fishing your guy likes to do! There are other boxes to choose from as well. The Regular box is a less expensive version, starting at around $15.99 per month, and still includes some really great stuff! There is also a Tournament box, which is for those "real deal" pro fishermen out there! This box contains TONS of stuff, and is an amazing value if you want to "go big or go home"! My man got to try out the Bass XL box from Lucky Tackle Box, just in time for his first fishing trip of the season! He got SO much great stuff in his box, and he was so excited to try it out! One of the greatest parts of trying Lucky Tackle Box was that even the bait and tackle in the box that we weren't sure how to use properly, we could check out videos in LTB's library on just exactly what to do. This made me feel like an expert, and I loved knowing that it wasn't game over even if we didn't know exactly what we were doing at first! We have been super impressed with Lucky Tackle Box! It is such a cool idea, and I love that LTB can provide the dad in our life with such awesome and useful products that he can use over and over again. It's so great and it's really fun for him to continue to get stuff every month to add to his collection. 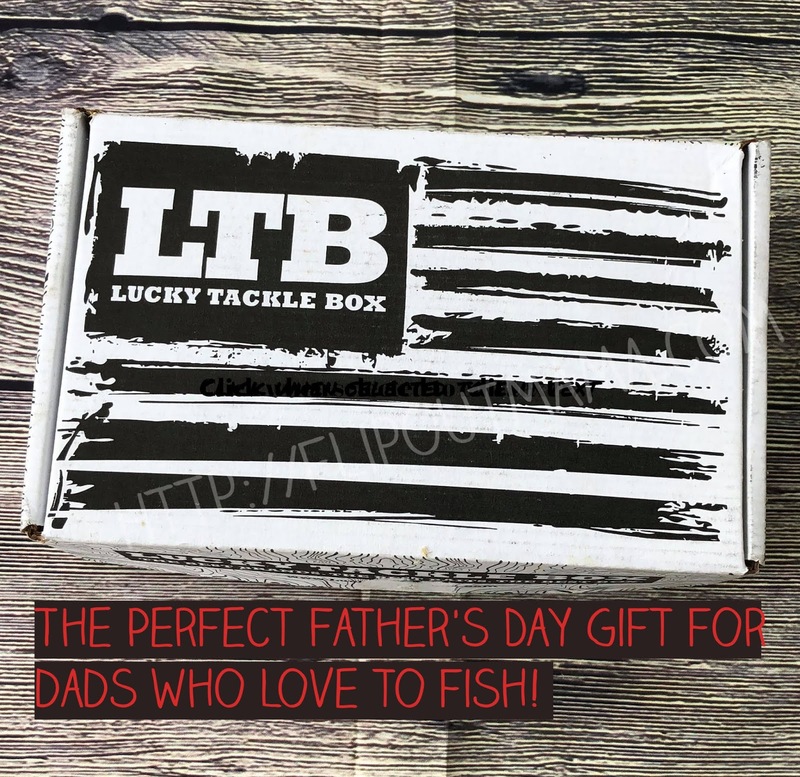 Lucky Tackle Box makes a great gift, and if you have a dad in your life that loves to fish, you NEED to hook him up with this! You can subscribe to Lucky Tackle Box here, and be sure to enter in FREEBAIT at checkout to receive a free lure! 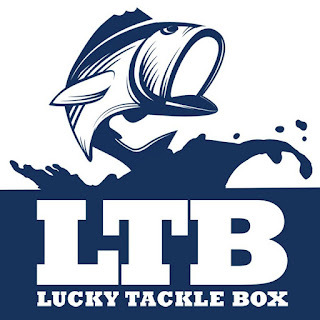 You can also be sure to follow Lucky Tackle Box on Facebook, Twitter and Instagram too to make sure you stay up to date on everything that is going on!